Handkerchiefs have been around for many hundreds of hears. 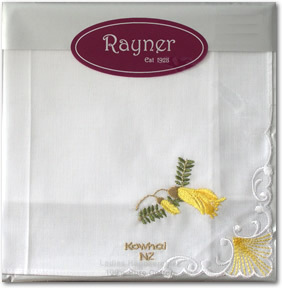 King Richard II was believed to have created the handkerchief in the late 1300s. The infamous handkerchief played an important roll in Shakspeares "Othello". 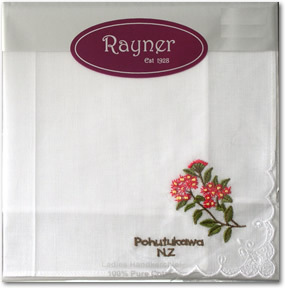 Today handkerchiefs are considered to be old fashioned by some but ironically in this environmentally conscious world handkerchiefs are reusable making them very appealing to many people.